Lettered in Football, Basketball, Baseball and Track. Head Football Coach – 1942-1952. Coaching Record (Football) – 50-34-1. Head Baseball Coach – 1944-1945. Coaching Record (Baseball) – 20-13-2. Gill also served as an Assistant Football Coach and Assistant Basketball Coach. In 1939, Gill recommended that the Western Michigan athletic teams change their mascot from the “Hilltoppers” to “Broncos,” and his suggestion was adopted by the school. 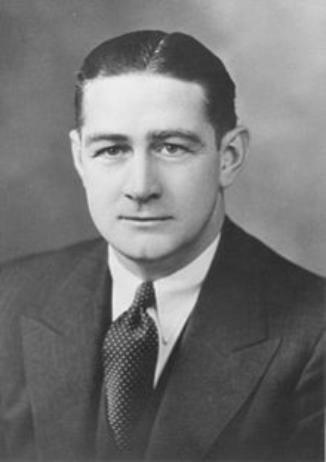 In 1952,Gill was appointed as an Associate Athletic Director at Western Michigan. He continued to serve in that capacity until his retirement in 1969. Gill was inducted into the Western Michigan University Athletics Hall of Fame in its inaugural Class of 1973.